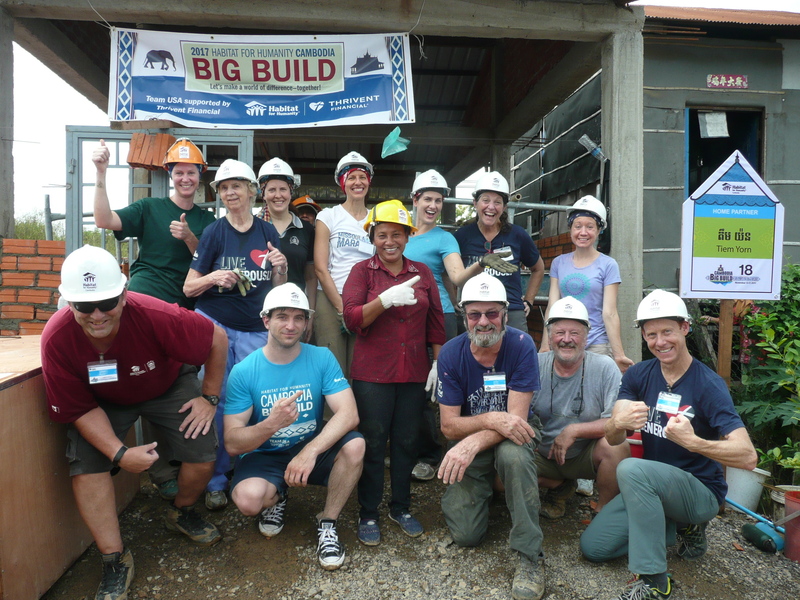 A team of volunteers from Cape Cod, Massachusetts will be joining together and traveling to Mexico to help families achieve their dream of owning a safe, durable home this March! Details on how to join are coming soon! 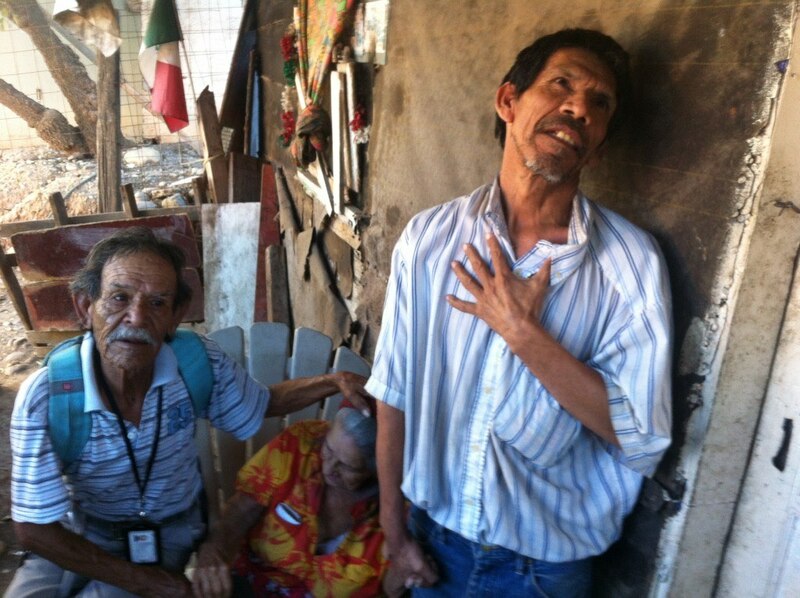 In Mexico, more than 50 percent of the population live in conditions of poverty, and with 59 percent earning less than three minimum wages per day, many lack the means to buy or build adequate housing. In Nayarit alone, 121,000 people live in poverty and 227,000 don’t have access to electricity, drinkable water or sewer systems. Since 1989, Habitat for Humanity Mexico has fought poverty through adequate housing, supporting and empowering more than 57,000 families in organized communities. Despite the progress that has been made in providing housing in recent years, more than 53.3 million people in Mexico do not have the financial means to buy or build adequate housing (45.5%). Family income has been losing purchasing power: 60.6 million people (51.6%)earn incomes below the welfare line, which are insufficient to acquire the goods and services they require to meet their most basic subsistence needs. Of this population, 15.9 million people (13.6%) live in homes with dirt floors, roofs made of tin, cardboard or debris, walls made of mud, reeds, palm or sheet; 24.9 million (21.2%) have no access to basic services of potable water, drainage, electricity and fuel for cooking or heating food. In addition, more than 538,000 families live in overcrowded conditions. Habitat for Humanity Mexico works to combat poverty, supporting low-income families in building their homes; promoting community development through influencing public policies; attracting public and private resources for housing and sensitizing governments, donors and volunteers on the human right to live in adequate housing. 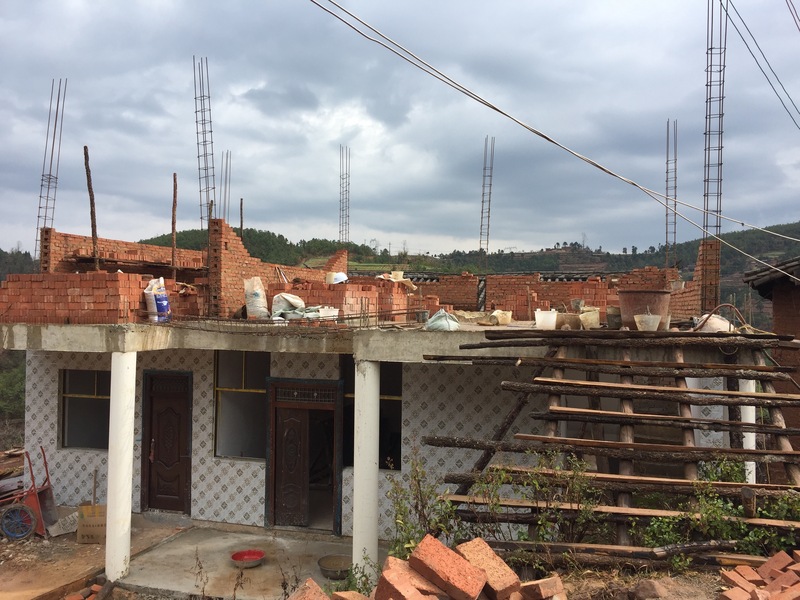 In 2017, I was fortunate enough to build homes with Habitat for Humanity Global Village teams in China, Mexico and Cambodia. I worked with over 40 volunteers to help 3 families build safe and secure homes. And along the way, more than 20 donors and supporters helped me to raise over $3000 to further this mission – thank you! Truly amazing numbers. But the numbers tell only part of the story. It’s the special moments on these trips are what really get you. 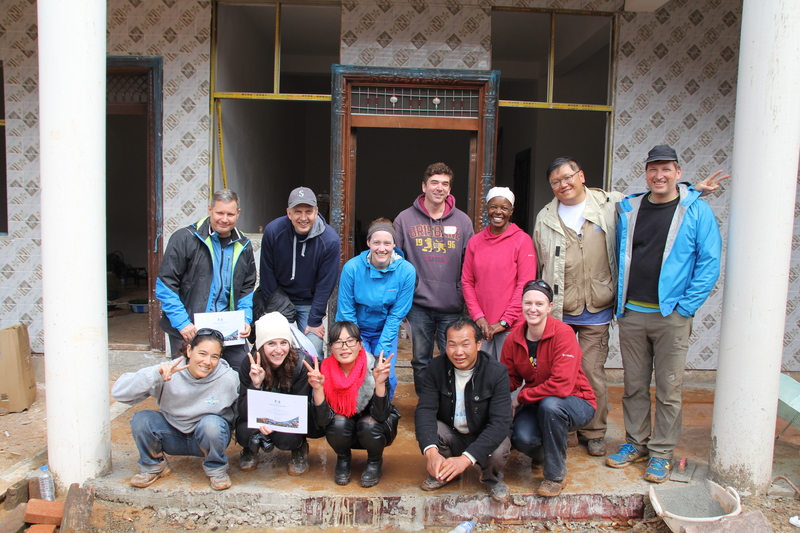 In China, our team of 8 volunteers worked with Mr. Long as he built a home for his multi-generational family. 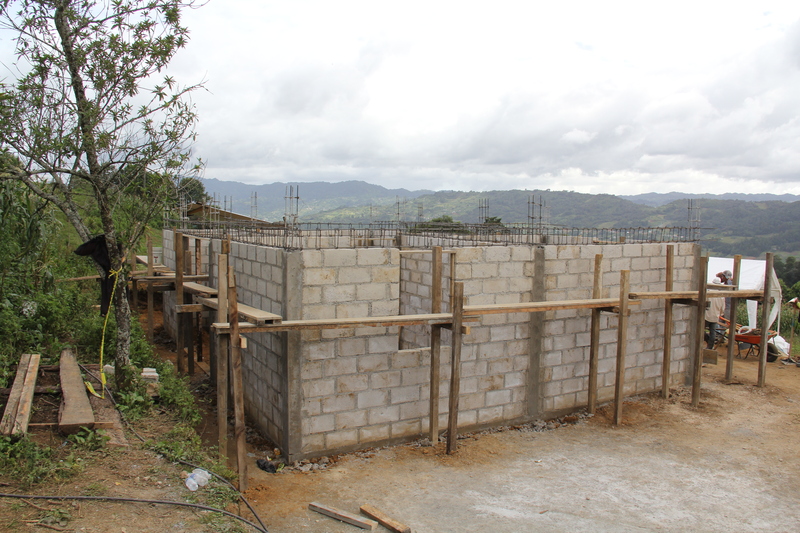 Soon 13 people will be living safely here all under one roof! You can read more about our trip to China here and see some photos of our work here. 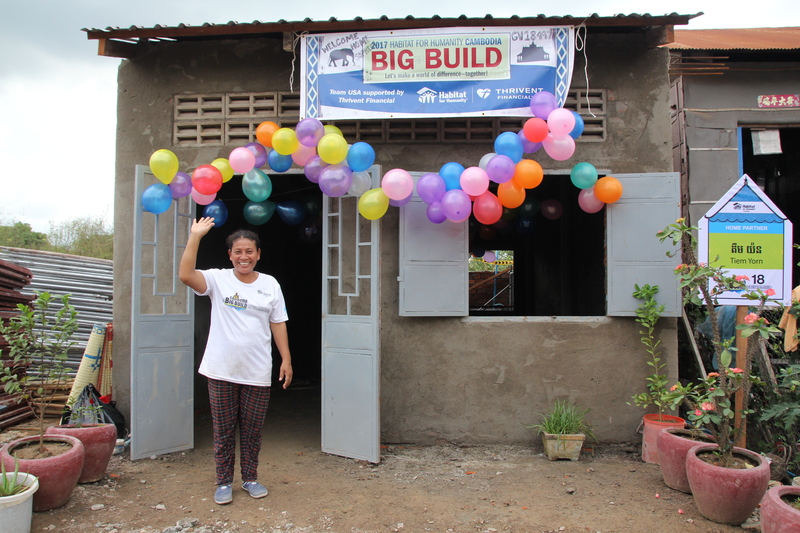 The Big Build in Cambodia was a whirlwind of activity (read more here) and at the future homes of Sopheap and Sophary, you could feel the excitement. 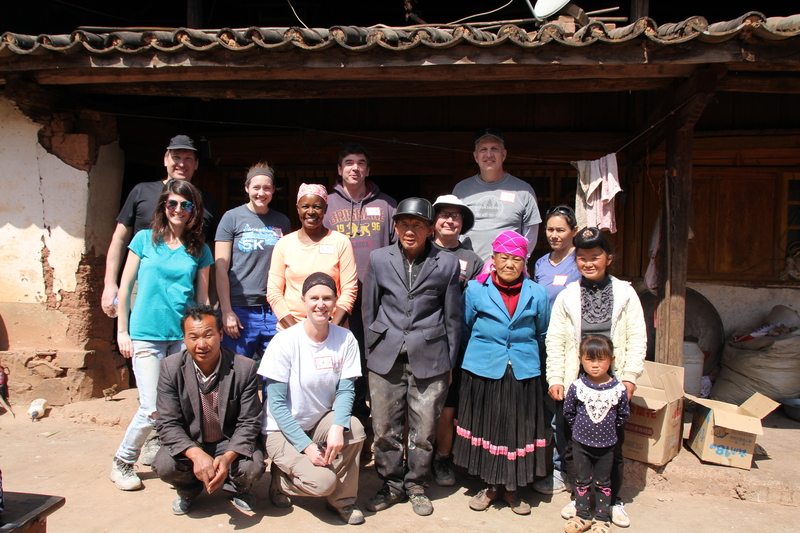 Our team of 18 volunteers helped raise the walls of their homes and were inspired by their stories and outlook on life. Just in case you’ve gotten all the way through this post and these words move you…I’m currently fundraising to help families in Brazil, Jordan and Vietnam . Click on the country of your choice to access my fundraising page or let me know if you’d like to send any donations of clothing or other supplies. 🙂 Thanks in advance! Build with indigenous communities in Chiapas, Mexico, where families need a hand up to improve their shelter situation. Join this team and stay in San Cristóbal de Las Casas, one of Mexico’s best preserved Spanish colonial towns. The setting is beautiful, but 76 percent of the indigenous people there live in poverty. Your team will build decent, sturdy homes using cement blocks. This community does not often encounter outsiders, so the build will be a great opportunity to see inside of a unique culture. Our volunteers will learn as much as we contribute and strive for a true person-to-person exchange. 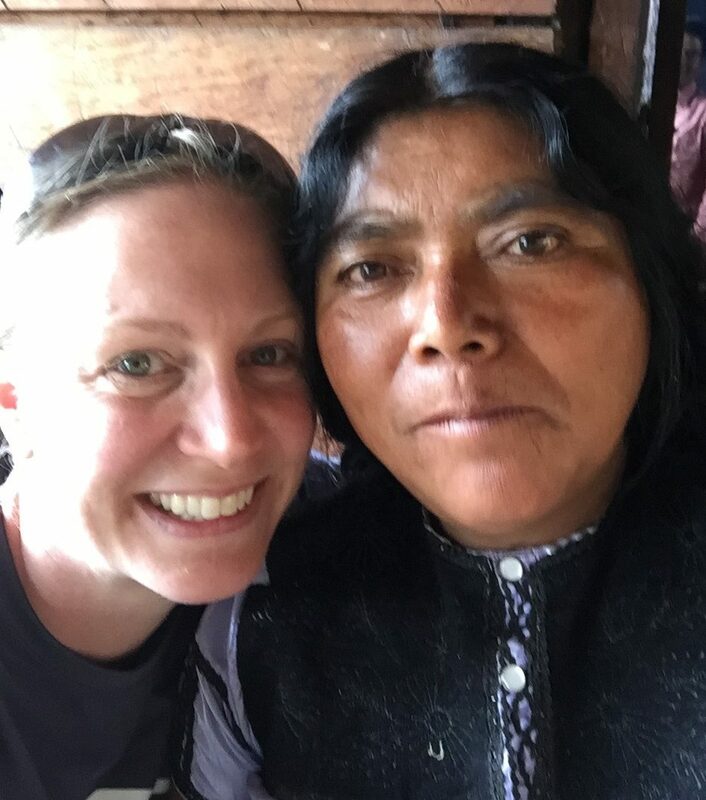 Build with and learn from indigenous families. Visit Mexico with Habitat’s local staff, who carefully plans the trip to maximize volunteer safety. 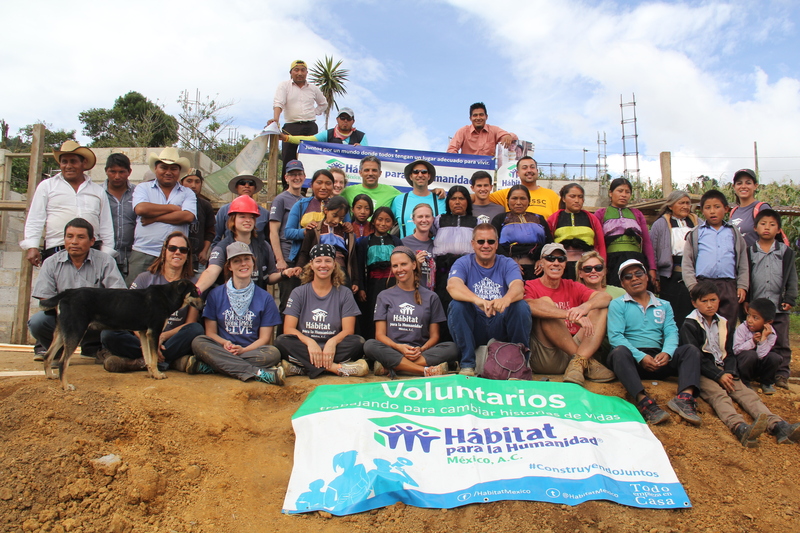 Global Village sends volunteers to build with Habitat for Humanity projects across the world. Get your hands dirty on the work site, meet families whose housing situations have been improved with Habitat’s help, experience the country like an insider and do it all alongside a team of like-minded volunteers. No experience is required! This build is your next step with Habitat to make the world a better place. About half of the trip cost is a direct contribution to Habitat’s work, and the rest covers your volunteer experience. You may fundraise or give the program donation. Fundraising is as easy as telling your friends, family and co-workers about why you build with Habitat for Humanity. They may even ask to join the team! We set you up with a great website and coaching for success. Volunteers are encouraged to set a fundraising goal over the minimum. Every donation you raise keeps Habitat building after your team returns home and helps us serve another family. Day 1, Arrive. Fly into the Chiapas airport, where Habitat for Humanity staff welcomes you and takes you to your hotel. Get to know your team over dinner. Day 2, Orientation. 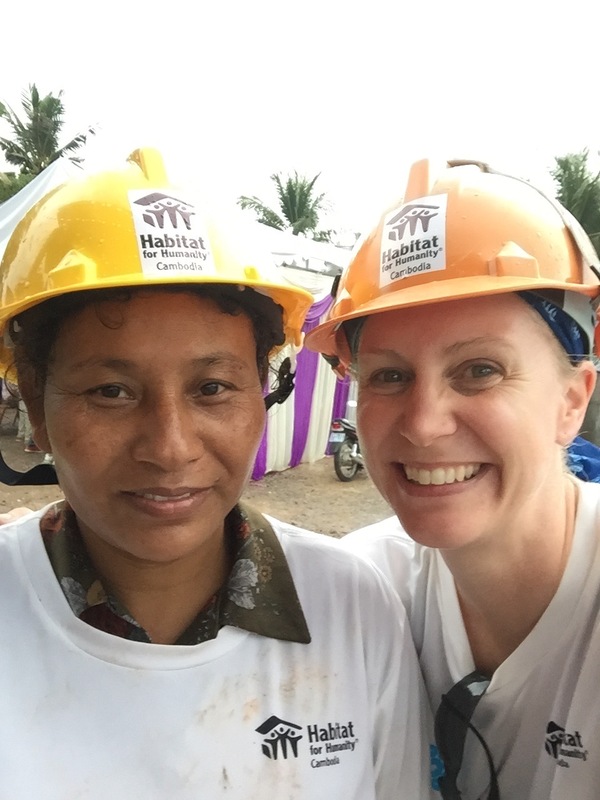 Learn about Habitat’s innovative work and your team’s project. Days 3-7, Build. Skilled construction workers will guide you and your team as you build. The team will have time for excursions, rest and reflection meetings in the evenings. Cultural activities will be mixed in along with a farewell ceremony on Friday. Day 8, Explore. Free day for you to soak up more of the beautiful region. We’ll have suggestions for the team, or you can opt to do your own thing. At the final team dinner, reflect on your experience and what it means. Day 9, Goodbyes. Depart for home or independently continue your travels in Latin America. Habitat for Humanity’s first priority for volunteers is safety. We send volunteers only to locations where we have confidence that the team’s build site, accommodations and transportation are secure. Contact the team leader if you have questions about security during a Global Village trip. The team will stay in modest, comfortable hotels in double-occupancy rooms. Lunch will be on the build site, while breakfast and dinner will be a variety of cuisines prepared by locals. Volunteers will have the opportunity to assist in different stages of the home construction process. Therefore, typical work may include carrying bricks, mixing cement, moving and compacting dirt, and of course, stacking and cementing bricks for the assembly of the houses. Tasks will be assigned and supervised by expert construction workers. We will connect you with a team leader within two business days. The team leader will tell you more about the build and learn about you. After speaking with the team leader, donate or fundraise your deposit to secure your spot on the team. The team leader will help you prepare and lead you during the trip. Ready to join the team? Have questions? Tricia Vos will lead this team in the field and would love to speak with you. 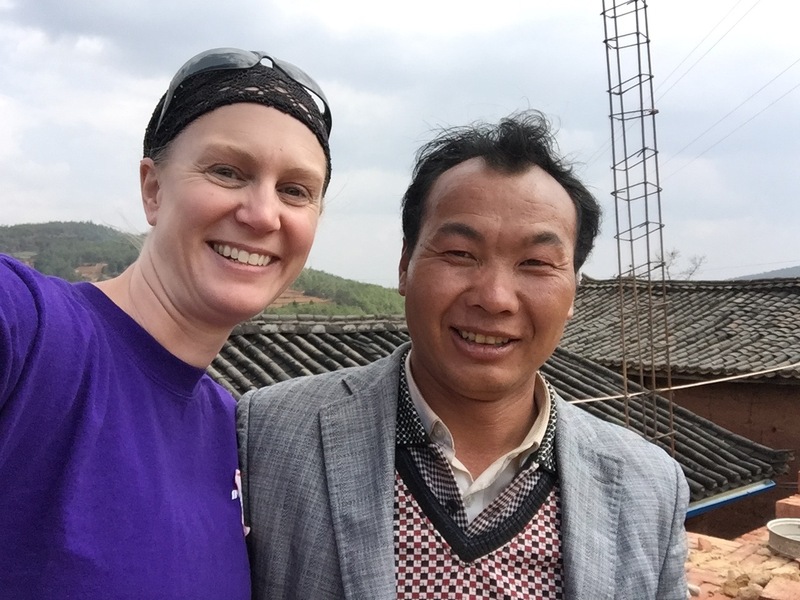 When asked about previous Global Village experiences, Tricia said, “On a build in Kyrgyzstan, I had nine first-time volunteers on the team. To watch them come together as a group and fully embrace the experience was incredible! Even now, several years later, teammates keep in touch and recall their experiences in the community with incredible fondness. To me this is what Global Village is all about – bringing together a diverse group of people for a common purpose, making new friends and helping a family to whom you will be forever tied. Join us, it’ll be an experience to remember.